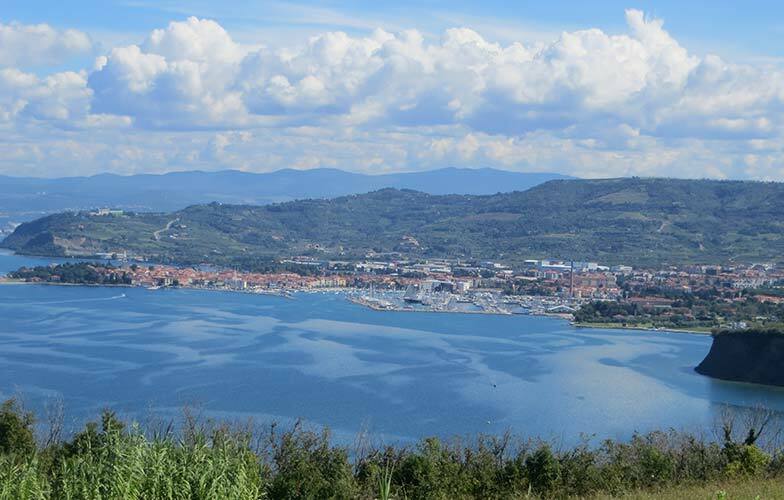 Enjoy a weekend of authentic flavours by some of the most beautiful lakes in Europe and in the caress of a paradise valley with picturesque villages – Vipava valley. 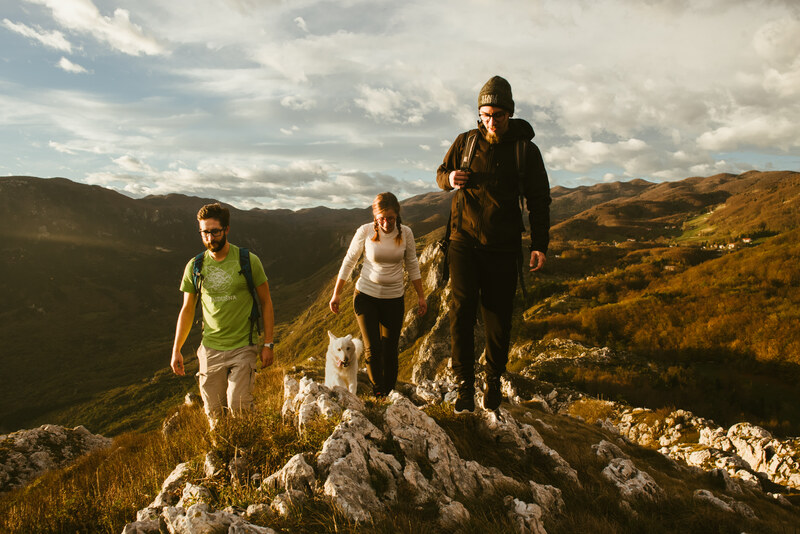 Surround yourself with excellent local food, experience the vibe of one of the most beautiful European countries and enjoy hiking in the heart of the Julian Alps with amazing views on highest peaks of Slovenian mountains. 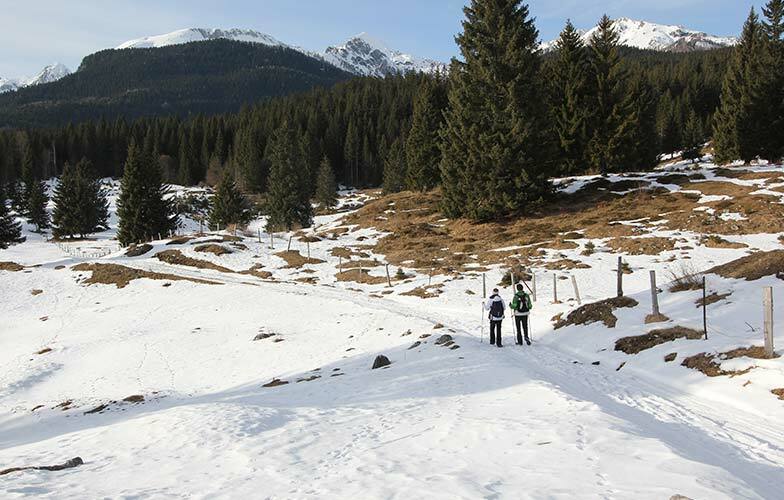 Stay at all-inclusive accommodation in luxury chalets and award winning farm-stays or boutique hotels. Experience wholesome dishes made from seasonal, locally sourced ingredients in some of the most beautiful surroundings in Europe. 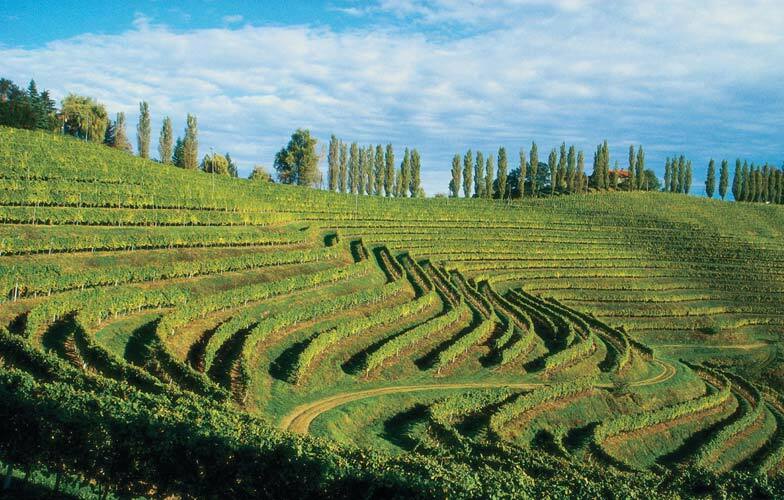 18:00 Dinner, spa and overnight at Ročnjek farm: Ročnjek farm is one of the best agritourism farms in Slovenia. 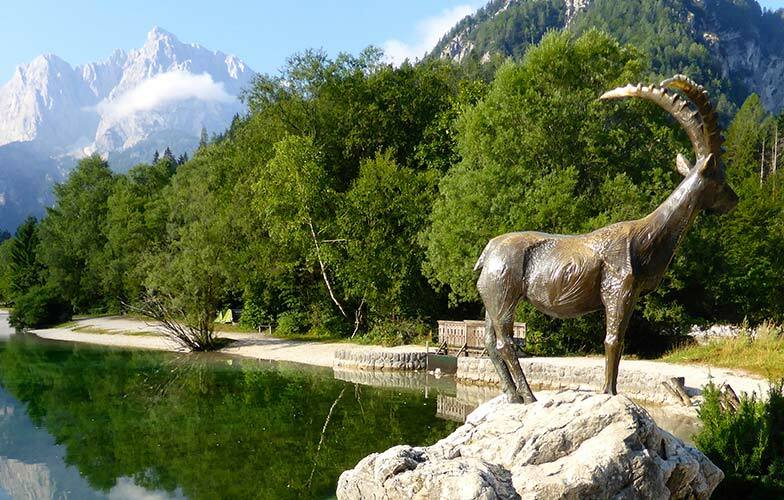 Located in a remote part of Bohinj area (Triglav national park), offers a peaceful environment for relaxation and a renowned restaurant with local food prepared from fresh local ingredients. 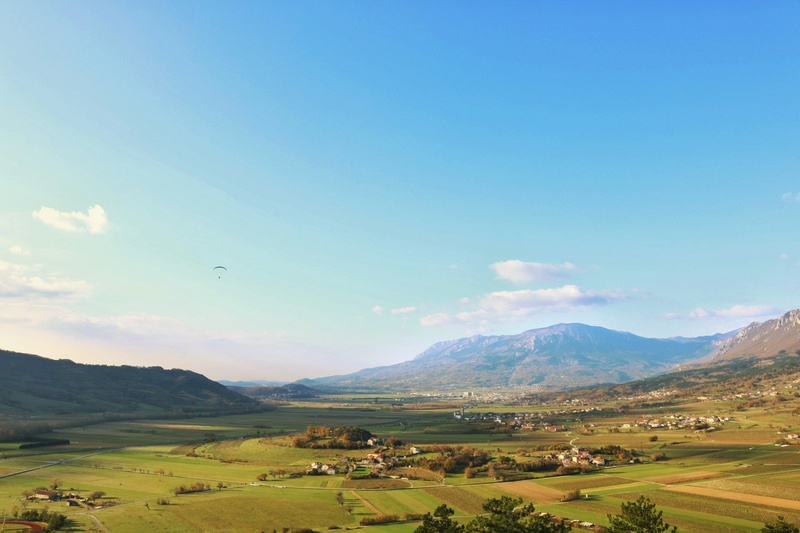 The Vipava Valley is a true foodie central. The local cuisine offers a plethora of authentic flavours. Here you can find authentic and wholesome dishes made from seasonal, locally sourced ingredients. Rustic inns and agritourism farms will never let the pleasure-seeker in you down. Be surprised by the local specialties and be pampered with the finest produce harvested in this paradise valley. 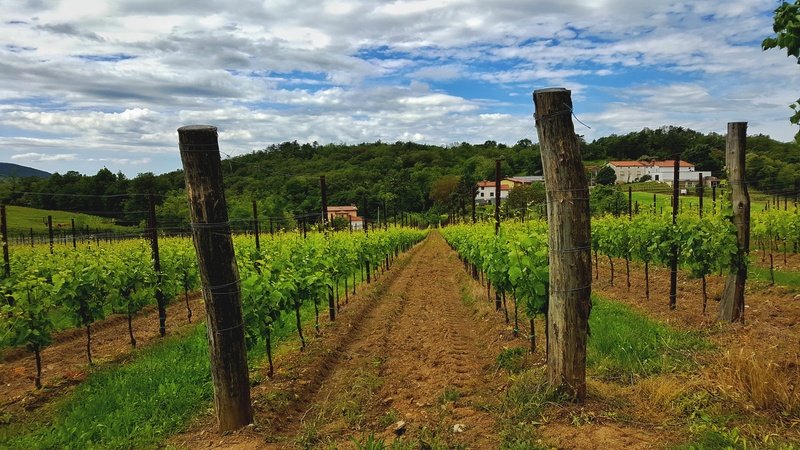 The unspoilt nature dotted with natural landmarks, rivers, vineyards and picture-book villages with their typical architecture and the peace of the rural setting will let you relax and recharge. 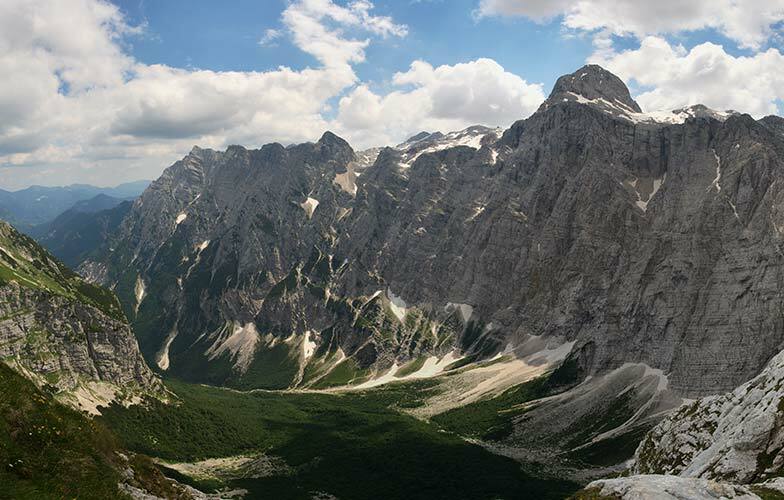 Slovenia’s northern borders with Italy and Austria are framed by the Julian Alps, offering travellers challenging and inspirational routes, both on and off road. 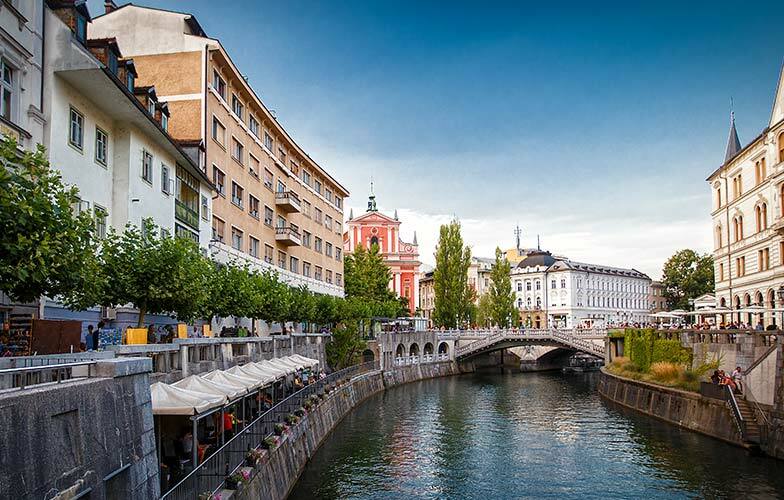 Tackle the monumental alpine peaks before stepping back down the mountains and plunging into the crystalline Bohinj and Bled Lakes. 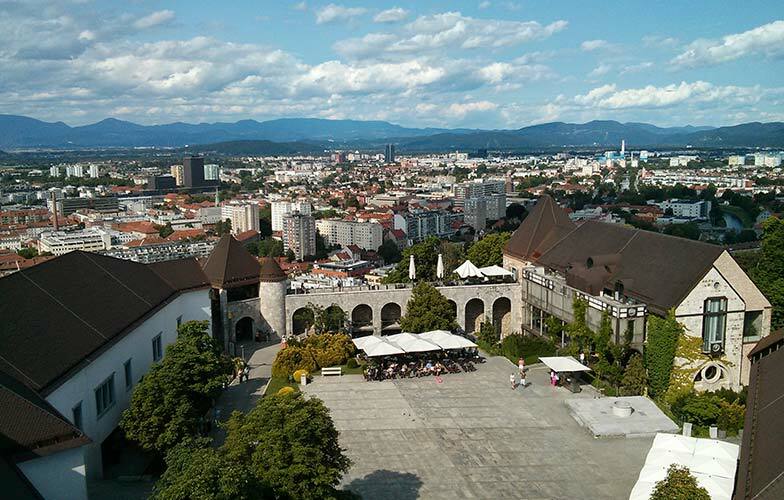 Explore historical sites, such as the Church of St. Petrus and Kamen Castle. Introduce your taste buds to delicious Slovenian borovnica blueberry schnapps and the aromatic wines of the Goriska Brda vineyards. 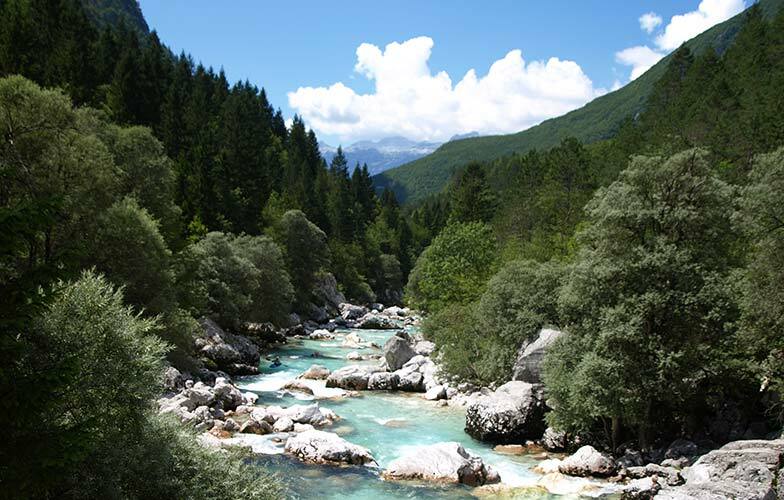 Delight in the pristine nature of Triglav National Park. Satisfy your taste for adrenaline white water rafting, kayaking, canyoning, tubing, and hydrospeeding down the pristine Soca River. 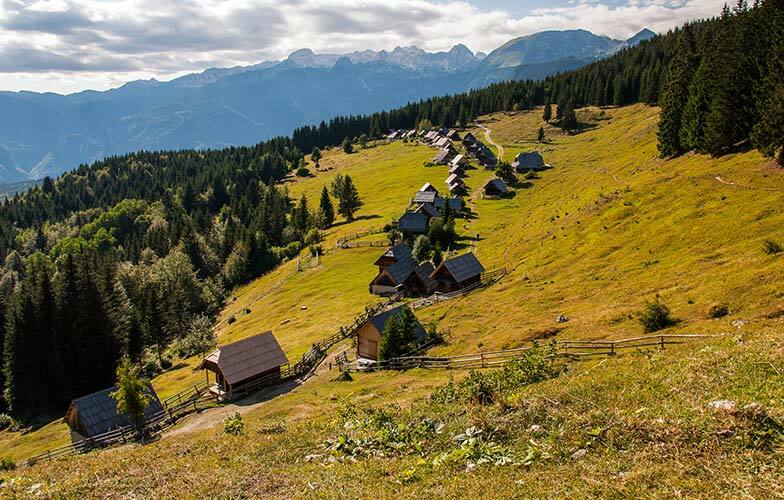 Introduce yourself to culture, history, and adventure in the breathtaking alpine valleys and passes of the Julian Alps in Slovenia. 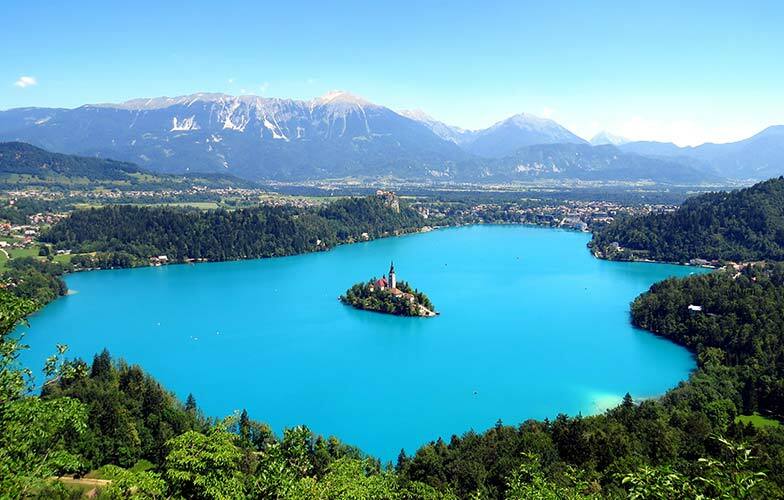 Lake Bled is known throughout the world for its magical beauty and healing atmosphere. Plunge into Bled’s refreshing waters for a long idyllic swim before relaxing in the grass and shade by the lake or taking a stroll through the charming town. Take a boat to an island situated in the center of the lake, and visit Bled’s ancient church, still decorated with Gothic frescos. Sample Bled’s traditional dessert, Kremšnita, a delicious vanilla and custard cream cake. 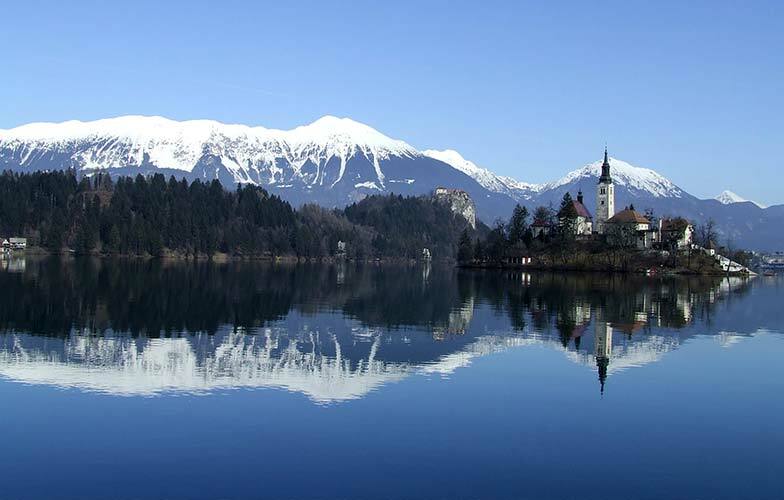 Whether you are a season swimmer or training for your first competition, Bled is a wonderful swimming location. 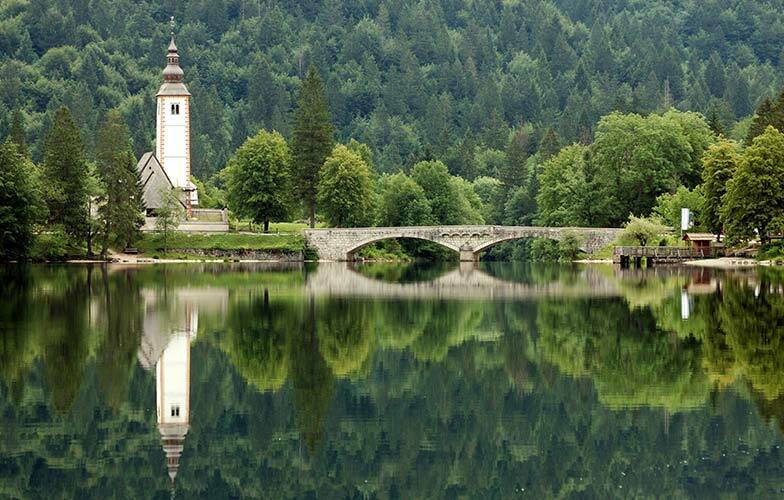 Slovenia’s extraordinary Lake Bohinj is truly a hidden gem. 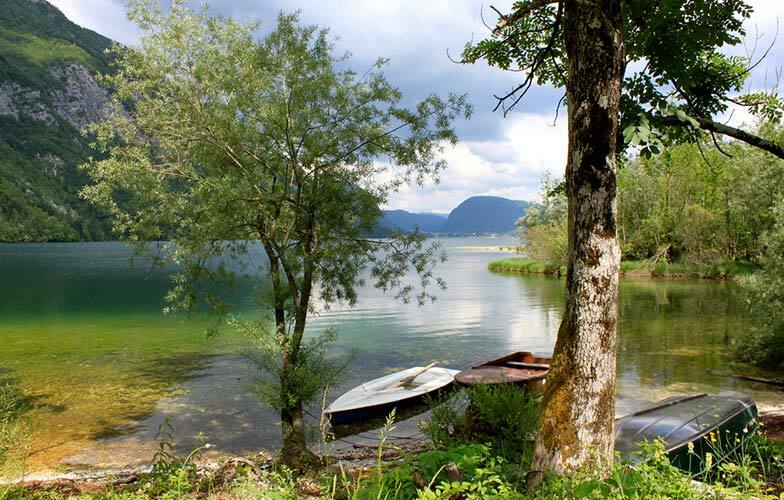 Located at the foot of the Julian Alps, which seem to rise out of the lake itself, Lake Bohinj is 4.35 km long and 1 km wide. 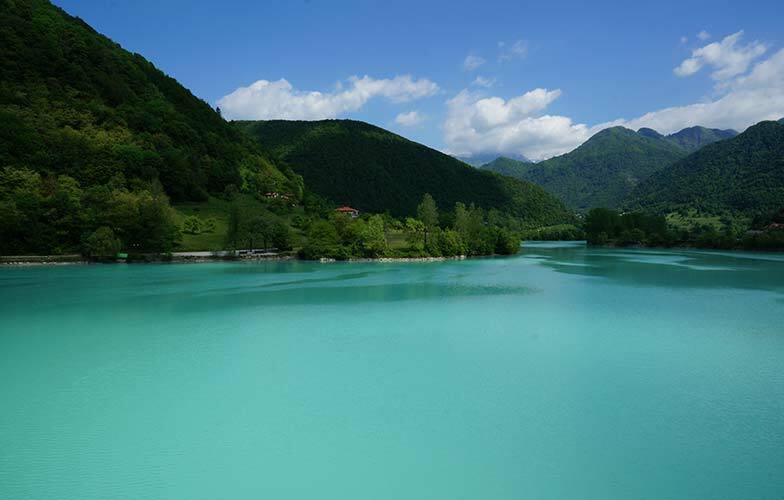 The crisp and pristine waters are surrounded by spectacular views and shaded forests. 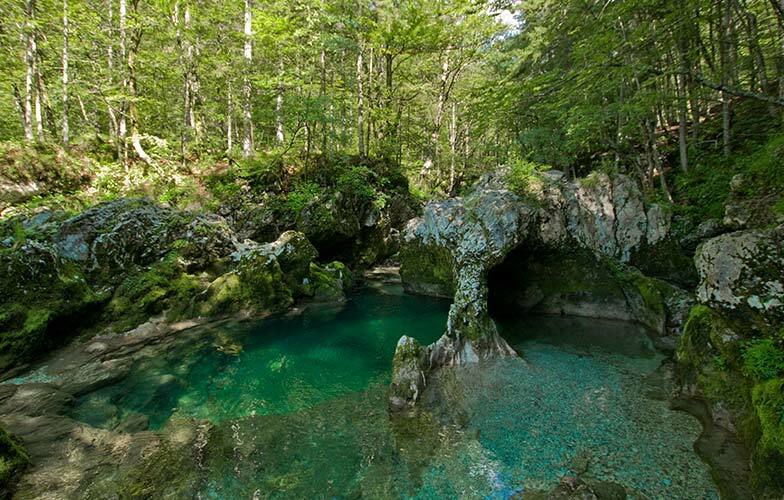 For any swimmers looking for a quiet and serene retreat, away from thick tourist throngs, Bohinj is an ideal destination.